Today, as you know, Virtual Reality and Augmented Reality have hit the mainstream and these technologies are at once associated with gaming. 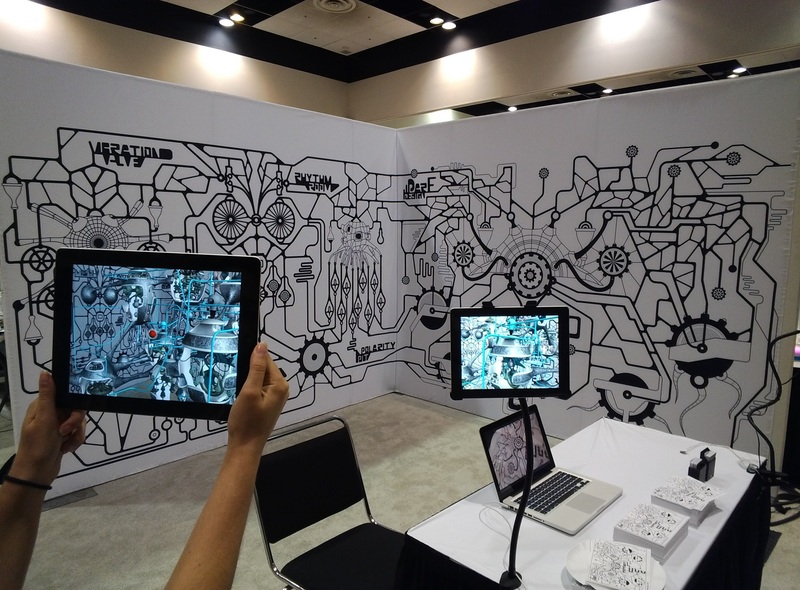 But it is not a secret that there are numerous other ways AR a& VR can be used to provide enormous benefits to us in the spheres of art, sport, healthcare, architecture, education, business and so on. Customers have always strived to be more confident in their buying decisions. 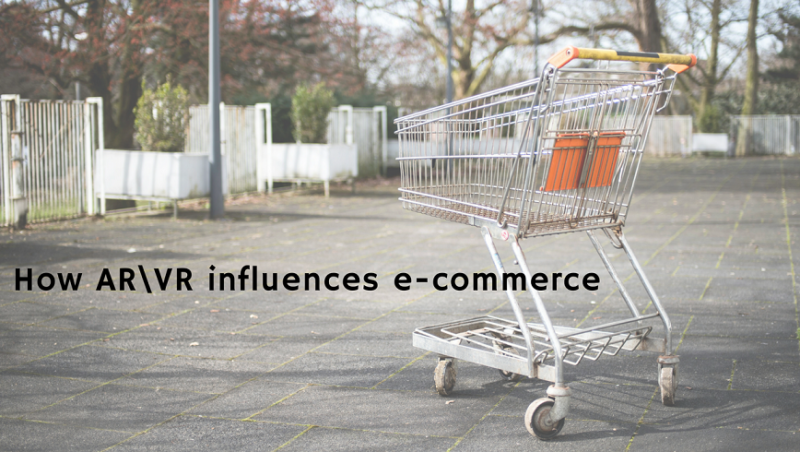 AR and VR are the very same technologies to provide it by presenting quantifiable differences for online merchants. It helps to interact with products like never before. Interact with products like never before. Have you ever found it possible to redecorate the room in your home without spending any money? Easy. 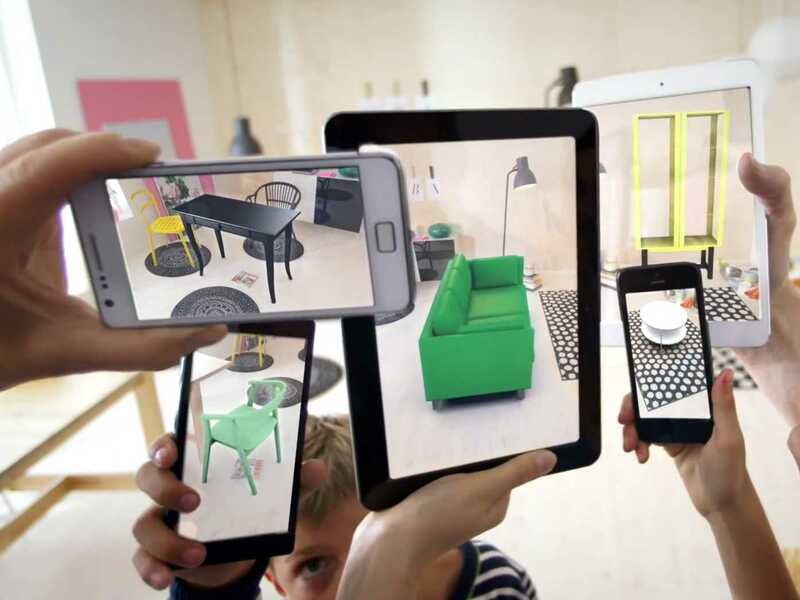 The technology of virtual and augmented reality helps to recognize the dimensions of the room by the aid of which you can manipulate the elements within the image – whether adding furniture or removing it, changing the color of the wall, or choosing new flooring. And it is not by far the last case to take advantage from virtual shopping. You are able to try on either piece of clothing or piece of jewelry in online mode using their smartphone or tablet. 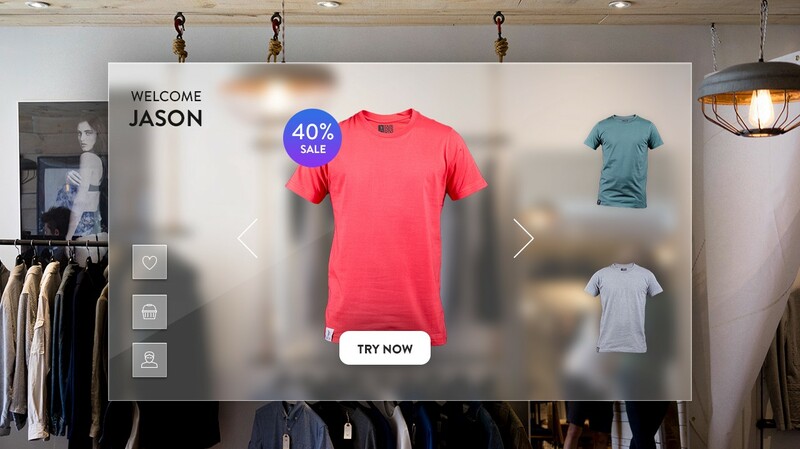 Coincidently, putting retailers who offer augmented reality features online at a competitive advantage will likely increase sales, conversion rates and number of products sold for their online store. Virtualizing your products via mobile cameras, using 3D animation to demonstrate a product – all that is Augmented Reality that stands as a great ally for electronic commerce, which could use the advances being made in this technology to increase sales and for brand building. This progressive technology can also be used for actions at marketing events such as trade shows, conferences, exhibitions. Use the advances of this technology to increase sales and for brand building. For now it is clear that the big idea is really simple – the massive opportunities of Augmented and Virtual Reality technologies are too big to ignore. Our team can help you to generate an emotional link with consumers, stimulate brand recognition which translates into more potential clients and a higher conversion rate. We are opened for new experiences with you. Find more information about our services company here.